With many companies planning to develop their own virtual reality devices, you may think that virtual reality is becoming the next big thing. There are even rumors that Samsung will also be having their own VR headset. Unfortunately, this does not appear to be the case. Virtual reality tech is unlikely going to equal the success of smartphones. It may even suffer the same fate 3D TV had. Many are saying that virtual reality headsets are probably not going to become a hit — not even as gaming accessories. The technology is indeed impressive as it provides an immersive experience in gaming or in exploring virtual worlds. However, there are still many limitations and drawbacks that prevent it from becoming a hit as a consumer product. 1. Lack of Interest – Virtual reality headsets don’t appear to be something most gamers would feel the need to buy, at least in the next few years. Just consider what happened to Microsoft’s Kinect. The company had to offer an XBox One package sans the Kinect to lower the price in order to compete with the more successful PS4. If gamers were not that compelled to use something like the Kinect, it’s unlikely for them to want to spend hundreds of dollars for another gaming accessory that does not even have an established ecosystem yet. It’s the same thing that happened with smart watches and smart bands. They have not reached the level of success smartphones achieved. 2. 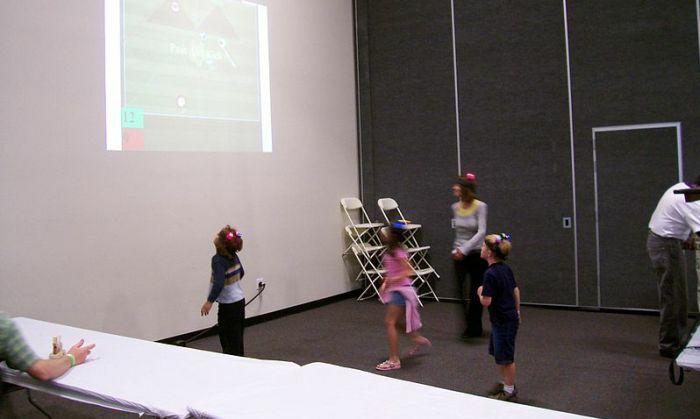 Novelty – Many perceive virtual reality gaming as a novelty. Against the multitude of popular console and mobile games at present, it will be difficult for VR devices to make gamers switch and establish itself as a revolutionary gaming device that is ready to take over older game technologies. Of note, even with a VR headset, there will still be some need for a joystick, gamepad, or some other form of controls. VR is hardly going to become an essential setup for gamers who have been accustomed to using traditional gamepad or keyboard based systems. The most it can possibly become as a gaming device is to serve as a peripheral or accessory. 3. 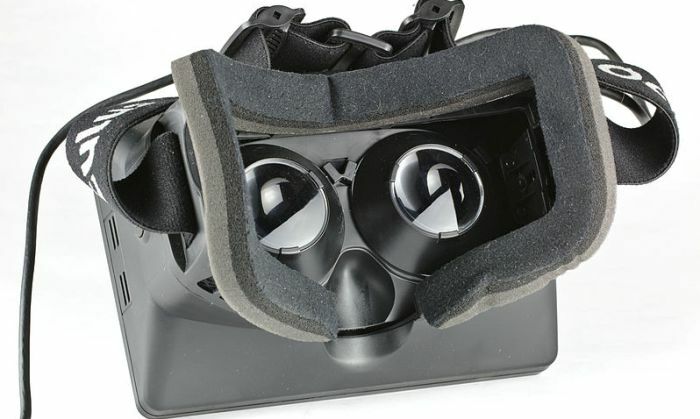 Price – Another drawback for VR technology is the price. Although the $300-$350 rumored price for the Oculus Rift, for example, is not as high as the prices of smartphones or gaming consoles. Many may not be convinced that it’s worth spending that much for something that may not just be a fad. Trends in the world of gaming affect buyer choices and, unfortunately, VR headsets impress those who have tested them but are not popular on wish lists. Also, not many could be convinced to spend hundreds of dollars on something that only does one or a couple more functions. Smartphones, for example, do more than just making calls and sending messages. They can also browse the web, serve as an audio and video player, be a GPS tracker, act as a very portable gaming device, take photos and videos, keep and edit documents or files, and run apps that perform an extensive range of functions. 4. Lack of Personal Interaction – Virtual reality devices can provide immersive experiences at the cost of cutting away personal interaction. It is worth noting that gaming consoles continue to be popular despite the existence of computer gaming because of the kind of interaction they facilitate. Families and friends buy and enjoy console gaming as they spend time together and see each others’ body language while enjoying a game all of them can see being played. 5. No Established Games or Franchises Yet – Being a new technology and gaming system certainly has its disadvantage when it comes to the number of games available. 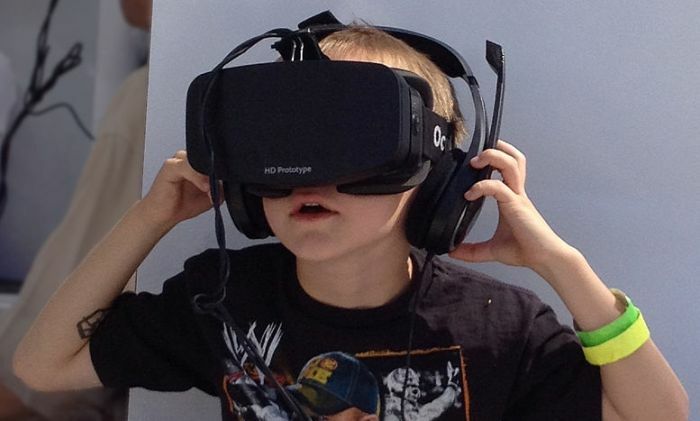 It will take time before avid gamers can associate games to virtual reality headsets. 6. Limited Functionality – Unlike mobile devices and gaming consoles, virtual reality headsets are not very versatile. They are focused on isolating the user through visuals that are strapped right in front of the eyes and audio that is directly pressed into the ears. If the VR device is removed, it ceases to serve what it’s meant to do. On the contrary, smartphones can become multimedia devices while placed on a dock or laid on a table. They can be used as a music player to accompany the user during a workout or jogging routine. Similarly, modern gaming consoles can also serve as multimedia players, recorders, and downloaders without the user continuously holding the gamepad and keeping the monitor turned on. 7. “Too Cool” – VR tech sounds “too cool” and this could be something that works to its disadvantage. There are some who are not very good in adopting new technology. Something futuristic-sounding like a “virtual reality gear” could intimidate potential users. As mentioned in a Business Inside article on how VR tech could be a technological triumph and a commercial failure, perhaps, manufacturers should also consider renaming the device into something more relatable and less techie. As discussed in an earlier post, virtual reality tech has various applications other than gaming. If device makers focus too much on the gaming aspect, they may not create something that can be considered as a “hit.” Unless VR headsets are shrunk into the size of eyeglasses without losing functionality and power, not many may not be interested in getting them as one of their staple consumer electronic devices.